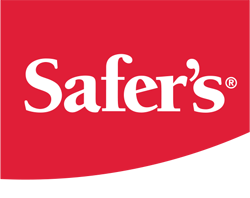 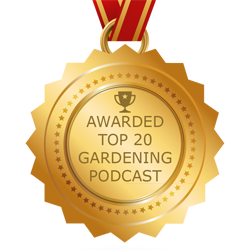 Enter your email address below and be notified about our official re-launch, upcoming podcast episodes, news, tips and more! 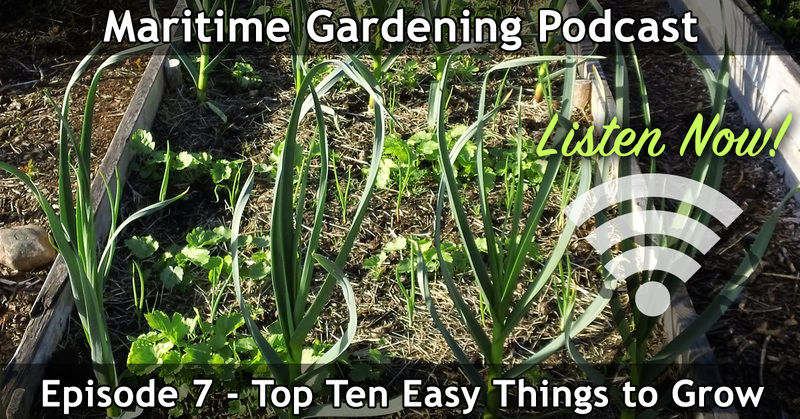 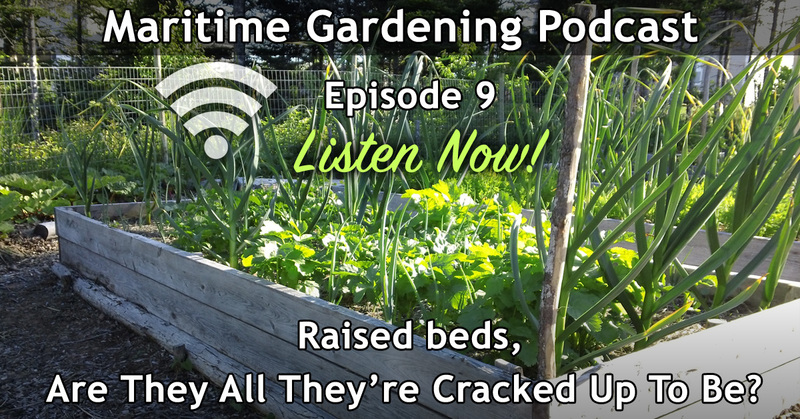 069 : You Don’t Need a Truck to Have a Garden! 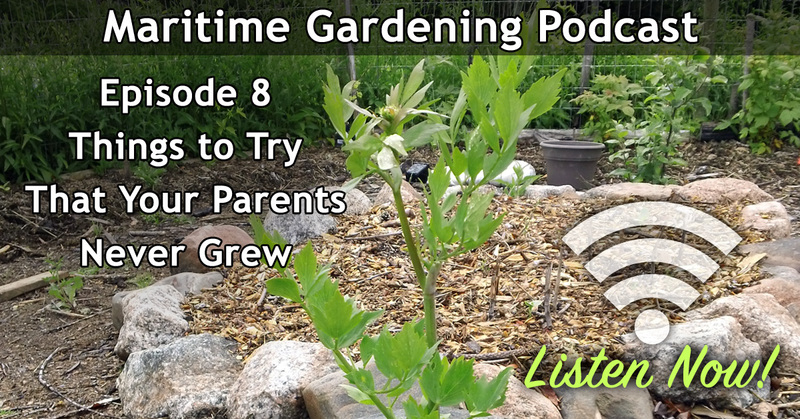 055 : Heirloom, Open-Pollinated, or Hybrid? 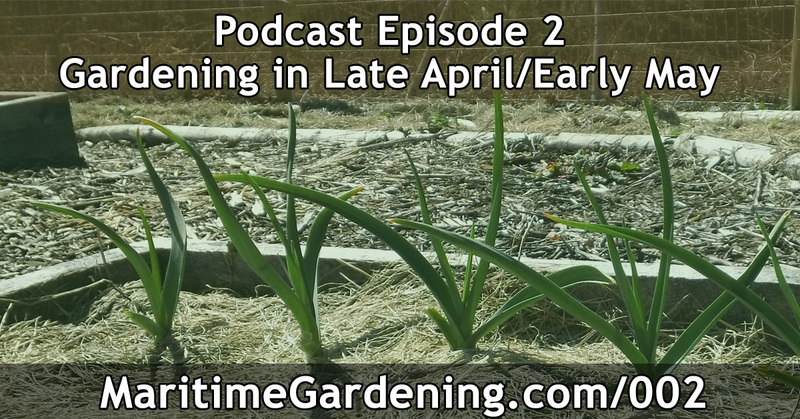 054 : Winter is here! 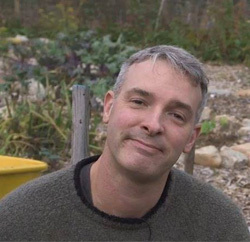 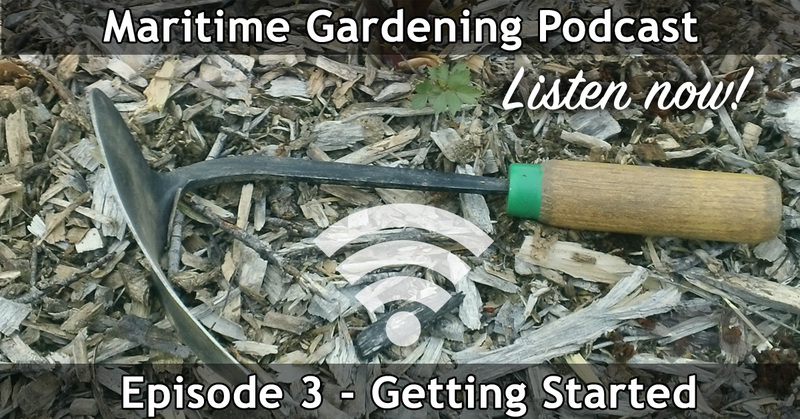 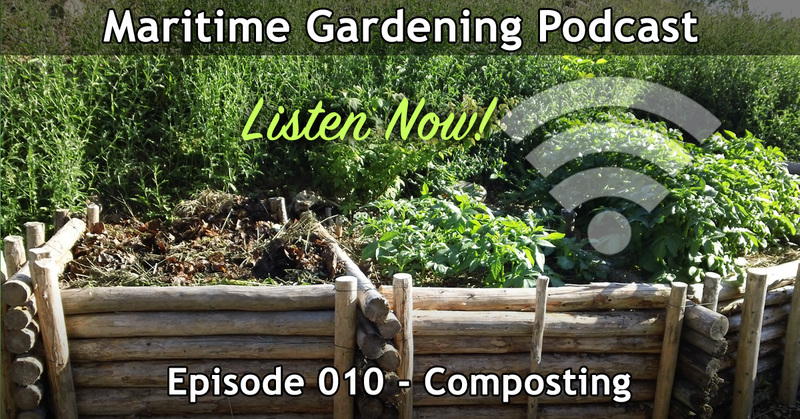 053 : What Kind of Gardener Are You? 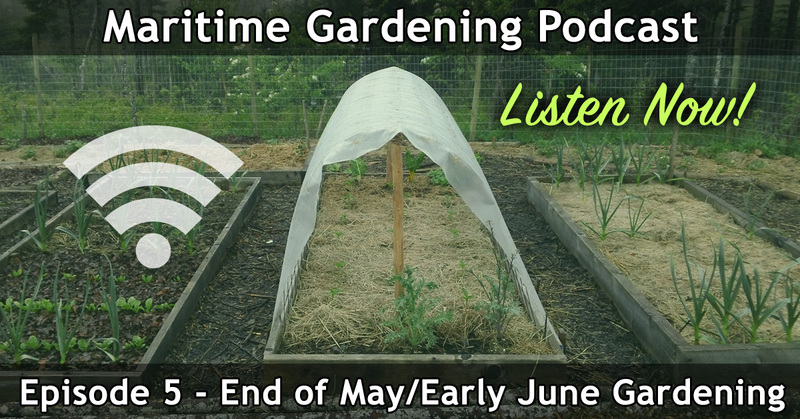 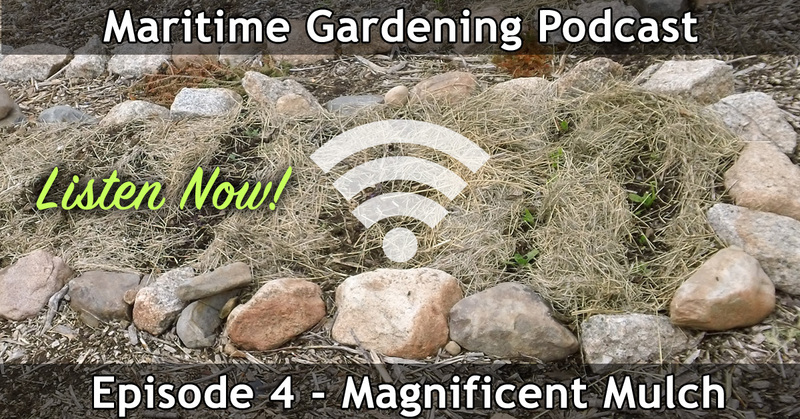 030 : What Gardening Zone am I in? 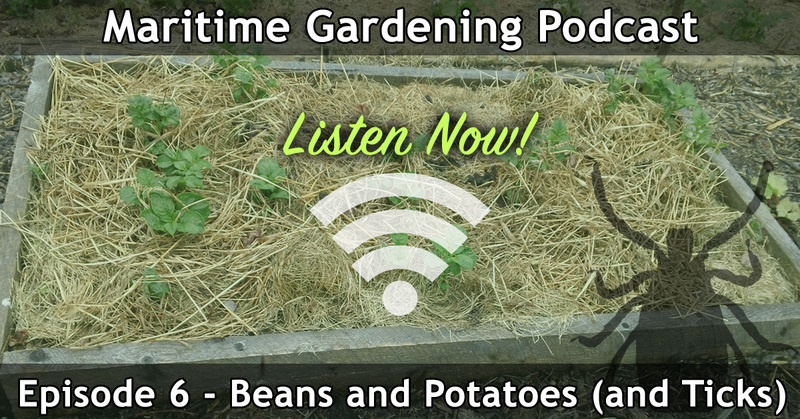 Anne on 075 : Hybrid vs Heirloom – Controversy or Misunderstanding? 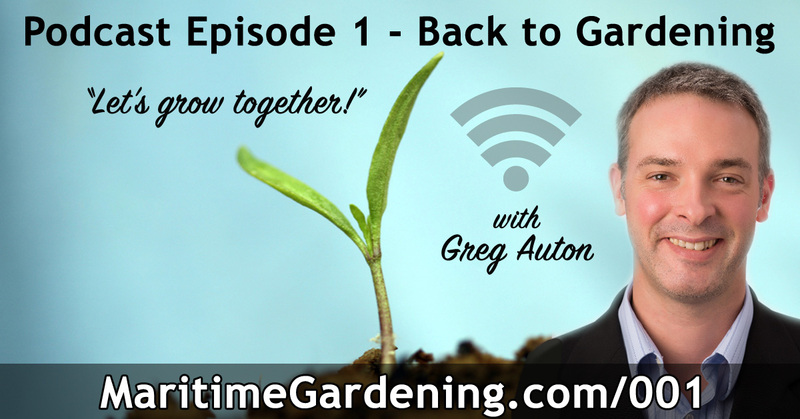 Terry on 075 : Hybrid vs Heirloom – Controversy or Misunderstanding?